Markus Altenburger is stoking a building fascination with Leithaberg wines. His vineyards perch at Austria’s far eastern edge, where vast, shallow Lake Neusiedl and the low Leitha mountain range wrangle for influence. 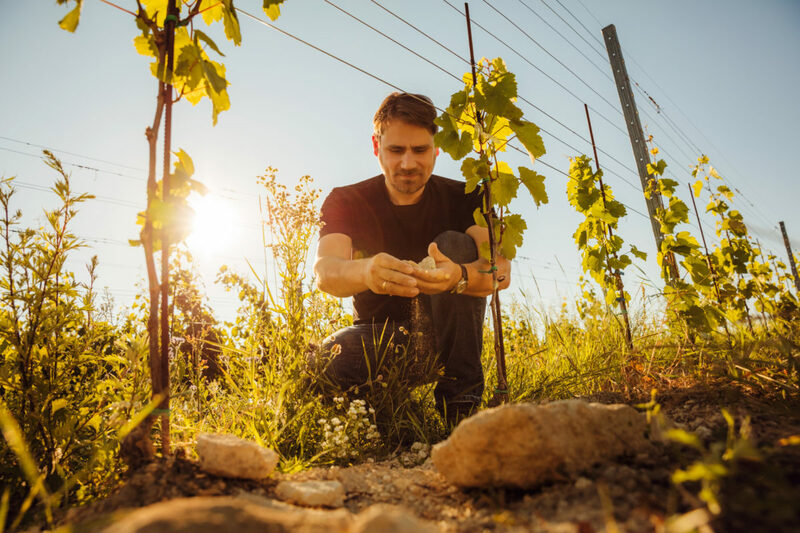 His wines express the distinctive climate, limestone and slate soils, and the handful of native and traditional Austrian varieties he has chosen to work with. In the few years since Markus took over his family’s estate, he’s moved from what he calls “well-behaved wines” to wines that are much closer to nature and bear a far more personal stamp. Working from 30 small plots (all now in the third year of organic conversion) scattered around the historic wine village of Jois, he is focused on blaufränkisch and a narrow range of now-rare native white varieties and old-vine chardonnay. In addition, he and his wife Bernadette makes a few styles of distinctly Austrian rosé. He thrives on tapping into what he calls “the yin and the yang of Jois” — 800 years of winegrowing counterposed with thoughtful, innovative winemaking. Markus’ involvement in a winemaking alliance with Christian Tschida, Gerhard Kracher, and a few other Austrian young guns brought him early attention. Recent breakout vintages have pushed him to a new level. In its 2018 edition, the Falstaff guide awarded Altenburger a coveted fourth star, citing his “unmistakable” style. There’s no doubt Markus’ blaufränkisch embodies what Leithaberg can do best: savory, mineral, brambly reds that vibrate with acid and energy, at moderate alcohol levels and with long aging potential. In all that he does, Markus lets the vineyard be his muse. We think you’ll find it hugely rewarding to follow where this takes him. The Altenburgers have farmed land here since “somewhere in the 16th century,” according to Markus. Like most farmers in the area, his family cultivated livestock, crops, and vineyards. “After World War II, my grandparents, Michael and Maria Altenburger, were able to increase their wine business to be the most important income of their mixed agriculture,” Markus explains. “In 1999, when my parents, Matthias and Walpurga, were running the winery, they decided to rent out the rest of the farm and keep only the vineyards. I started with 6.5 hectares in 2006; the proportion of red to white grapes was 30:70.” In 2012, Markus took full control of the estate. Since then, he has doubled the family holdings and flipped the ratio. He and Bernadette farm with an eye to soil health and biodiversity and prefer to work with native yeasts, minimal added sulphur, and long, protective lees contact, favoring concrete and neutral wood for aging. “The parcel we use for the single-vineyard Gritschenberg was planted by my grandfather in the early ‘70s. At that time, people were taught that blaufränkisch shouldn’t be planted on limestone because it brings low yields, loose-packed bunches, and small berries. Today I have to say ‘Thanks, Grandpa, for ignoring what they told you!” Because it is absolutely true: That’s exactly how our Gritschenberg plot looks. All the vines planted in recent years originate from this vineyard because we use Gritschenberg cuttings.” Markus points out that Gritschenberg is one of just a few places in Jois where Leithakalk comes to the fore in pure form: “That brings structure, length, and chalkiness to our wines — as important as salt in the soup.” Markus has been able to add three more plots of blaufränkisch on Gritschenberg to the family holdings. “We don’t do a lot of winemaking,” Markus underscores. He uses native yeasts, eschews temperature-controlled fermentations, and relies on stainless steel only for blending and clarification of the wine, not aging. He has also moved away from added SO2, preferring to leave the wines on their lees as long as possible, with batonnage for some, to increase yeast contact and help the wines “stay as reductive as possible by themselves.” He adds sulphur just before bottling and only filters the everyday wines. “Single-vineyard wines age for two-plus years, so usually they are well clarified and don’t need filtration,” Markus adds. It’s tempting to call the more radical Altenburger bottlings post-modern. A perfect example is the concrete-aged skin-contact white Betont. The name translates as “emphasis,” but it is also a play on the German word for concrete, Beton, in which the wine is aged. Neuberger is a roter veltliner-sylvaner crossing whose vineyard presence is in precipitous decline. Markus is commited to preserving it by demonstrating its striking suitability to the chalky Leithaberg soils. Sufficient rainfall in winter and spring were a good base for healthy growth. Summer and autumn were rather dry without drought danger. As a result, 2017 was a ripe vintage without problems of fungal diseases. Harvest happened earlier than usual in order to maintain freshness and keep alcohol levels around 12,5 by vol. in our winery. White wines are soft with a lot of fruit and reds are juicy with smooth tannins, without being broad or fat, showing a lot of finesse. Due to spring frost, nearly half of the crop was lost which makes the 2016 wines quite rare. 2016 was a cooler vintage in general. Vibrant acidities are a bit higher than in previous vintages. So white wines are brilliant and show a lot of minerality. Red wines are lively and delicate and show a lot of their chalky terroir. Many parallels can be drawn to the 2012 vintage. It was hot and dry throughout the year resulting in a solid bloom and large yields. Most of the Blaufränkisch underwent whole cluster fermentation, adding a minty note and some tenths micrograms of acidity. The wines finished under 14% and were fresh and precise with great balance. Many winemakers will look back at the 2014 vintage with horror. There were 650 litres of rainfall throughout the year, 120 litres of which fell in the last week of July, compared to an annual average of 480 litres. In conjunction, there were several massive hail storms which killed 40% of Altenburger’s crop. Acidities were high, as was botrytis, meanwhile alcohol levels were low and yields were quite low across the board. This was the most balanced vintage in recent years. Summer temperatures were mild and rainfall was higher than in both 2011 or 2012, which are considered great red wine vintages in Austria. A long growing season ensured enough ripeness to avoid green tannins and cooked aromas while providing moderate alcohol levels. Compared to the vintages mentioned above, acidity levels were definitely higher which made the wines crisp and lively. Apart from chalk there is ample mica schist on Leithaberg. 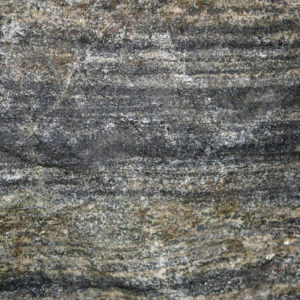 Blaufränkisch from schist is more feminine and much fruitier, especially when drunk young. In the middle of the slope you’ll find the so-called “Leithakalk" which is the regional Limestone, which basically consists of fossils and ancient marine crustaceans, as the entire region was below sea level for millions of years. 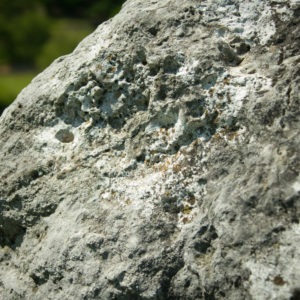 This limestone gives the Blaufränkisch grip, length and tension. 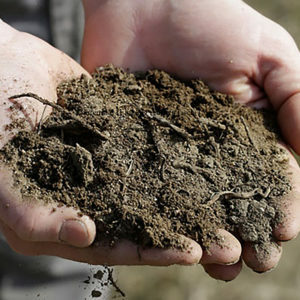 There is loam containing high proportions of chalk in the foothills; this is where most of the basic wines come from. Chalky loam imparts primary fruits rather than serious depth and length. This is what you find in wines growing on the slopes of the hill.